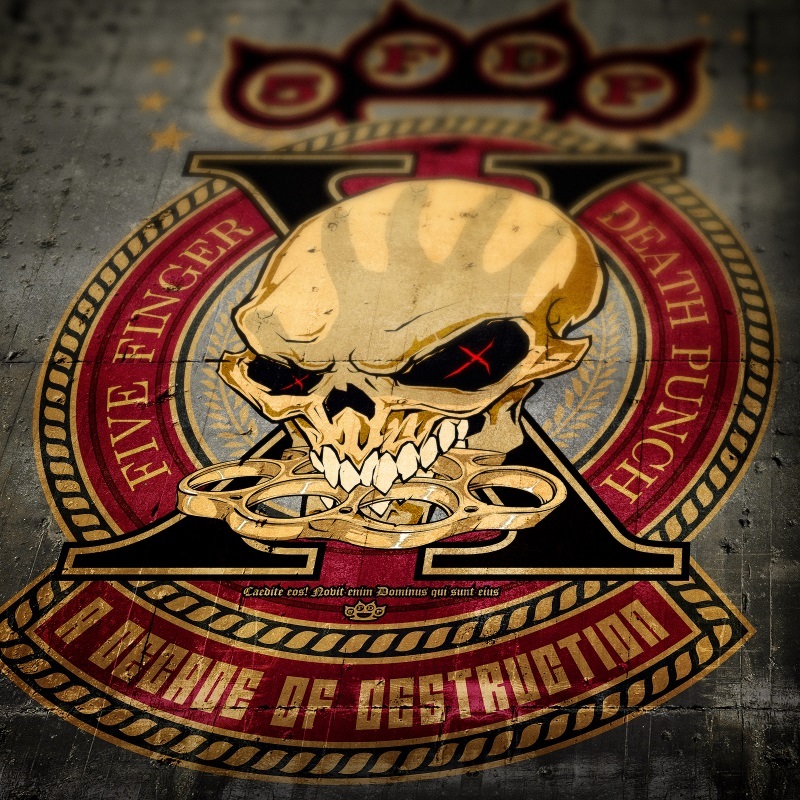 Releasing their Greatest Hits album today, Five Finger Death Punch celebrate with releasing lyrics video for their latest single “Gone Away”. Set to close out 2017 with a serious bang, Five Finger Death Punch are currently tearing Europe apart on their arena tour and shall soon be arriving in London but until then, the band have unveiled their previous new material “Trouble” and today, in celebration of the album’s release the band have unveiled their lyric video for The Offspring cover of “Gone Away”, which despite it being from such a different genre, the band make entirely their own. Joining the band on their arena tour will be In Flames and Of Mice & Men, see you lot there! What a way to class out the year eh? Listen to the brand new song here! You can also pick up tickets, the new album and all other things right here!